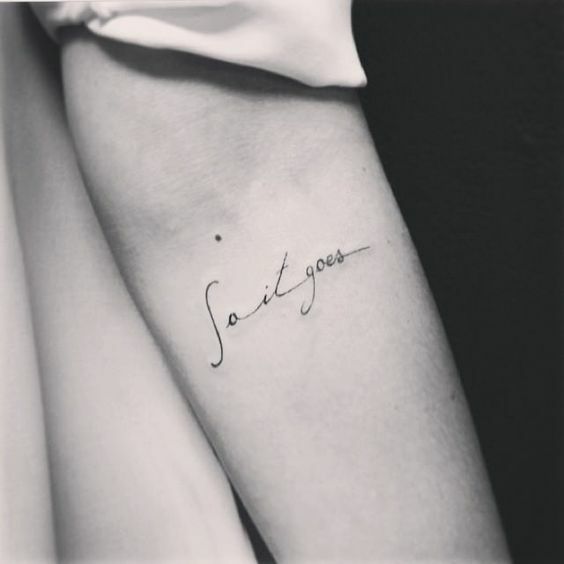 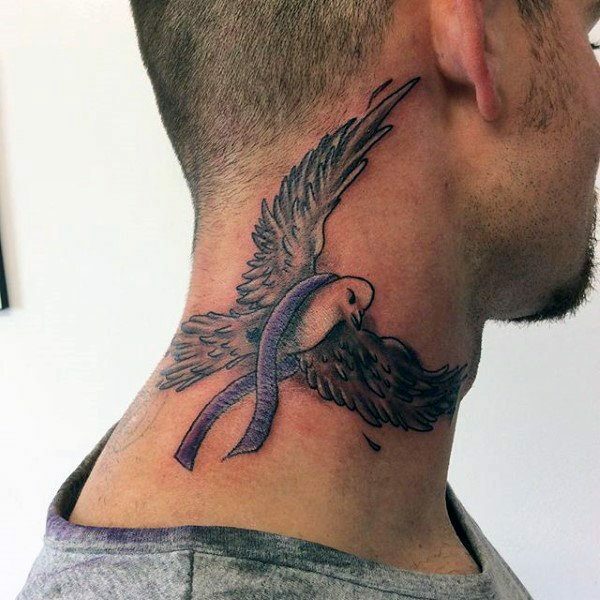 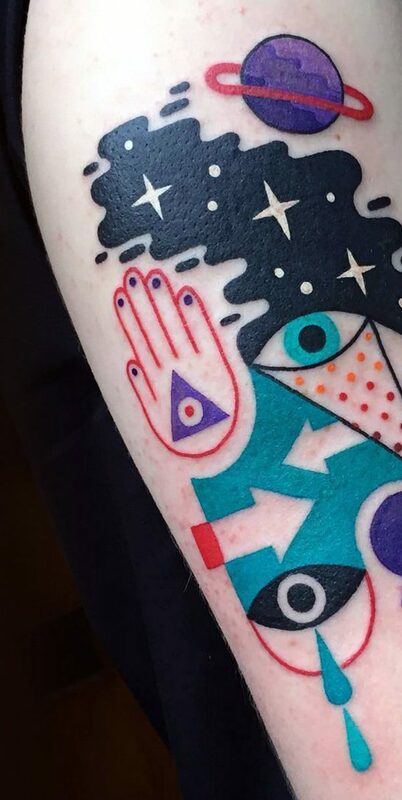 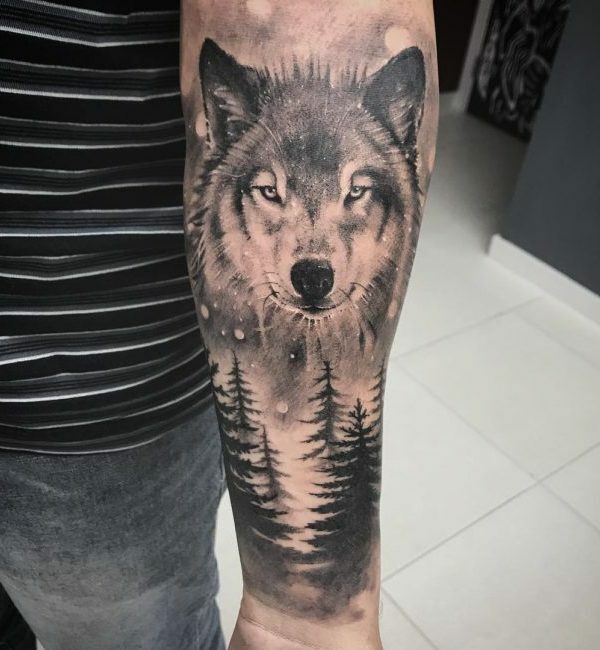 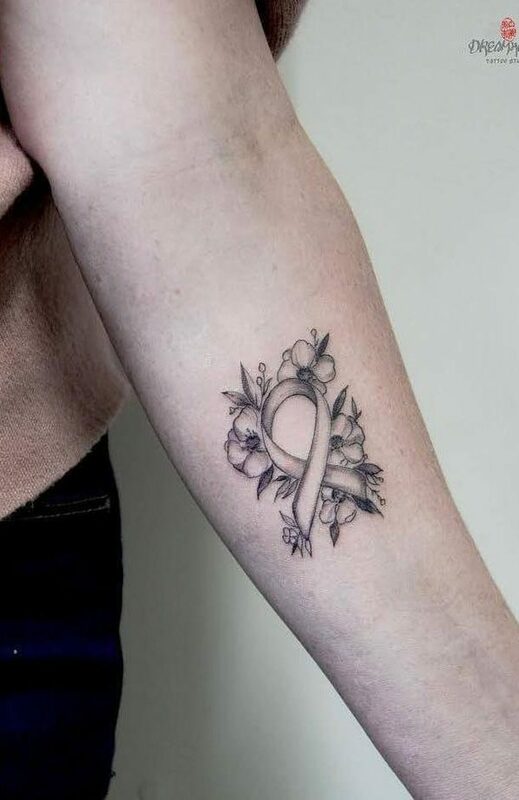 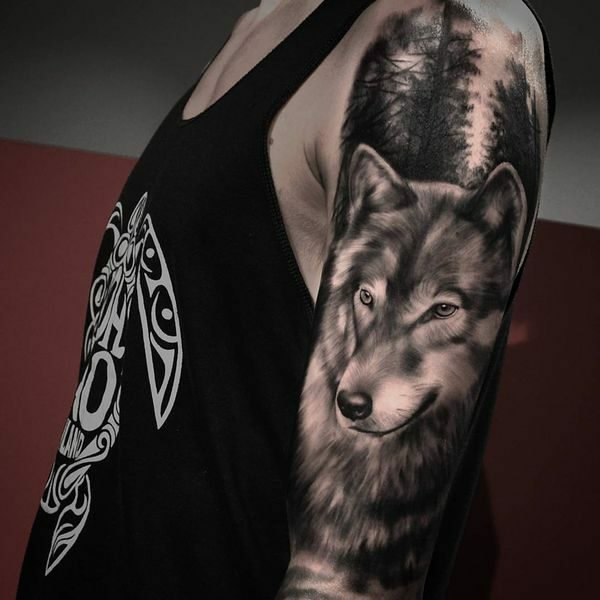 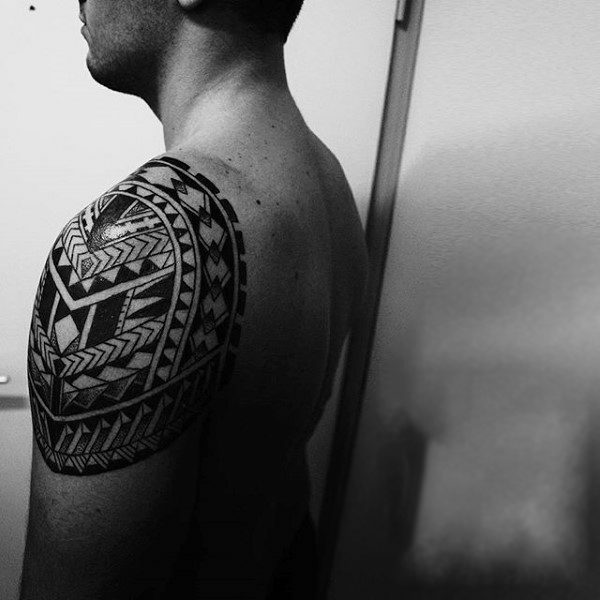 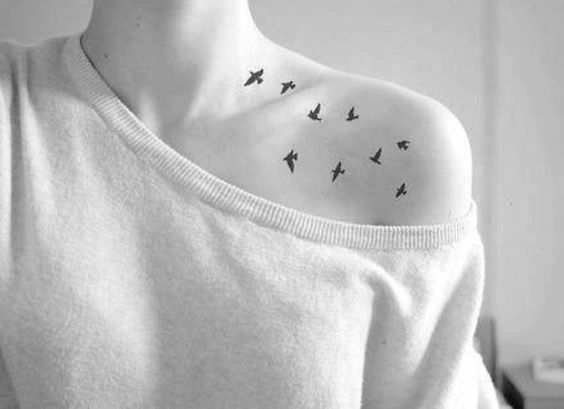 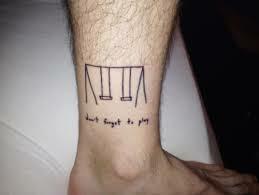 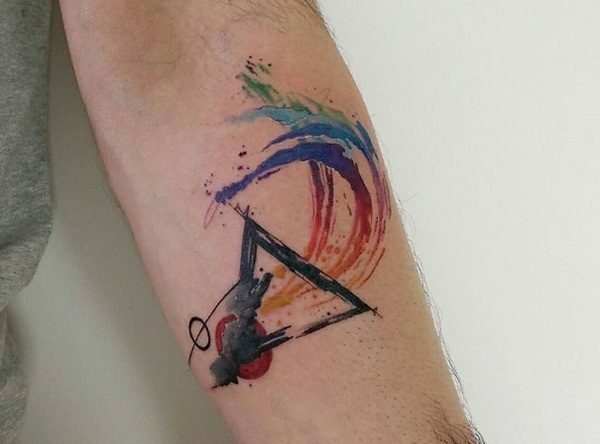 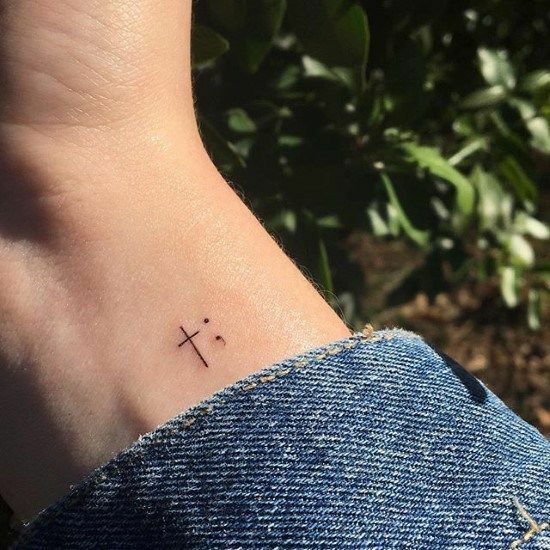 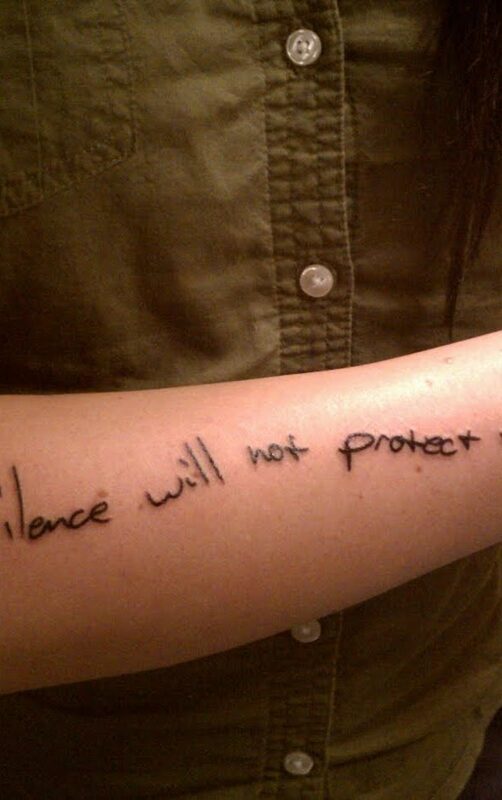 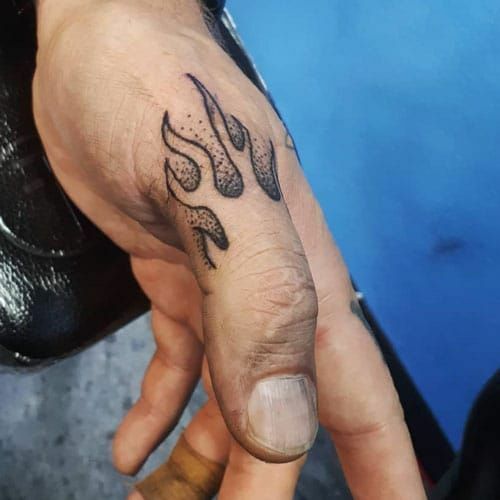 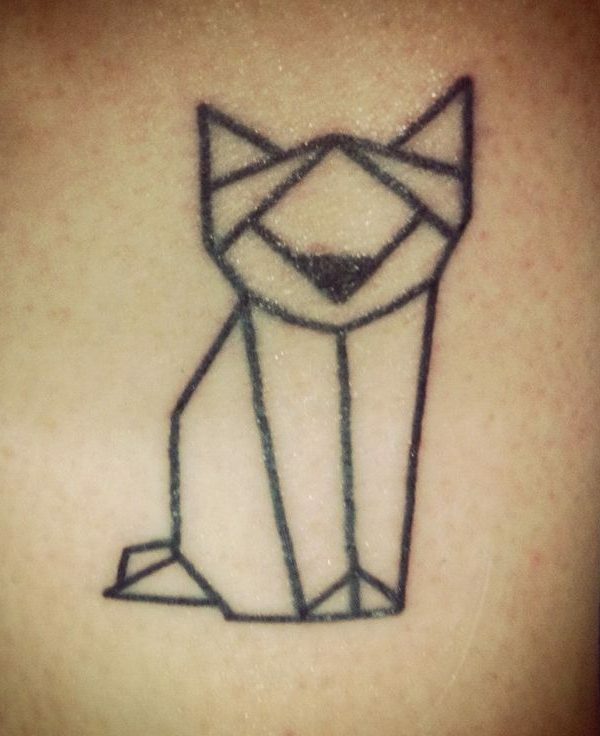 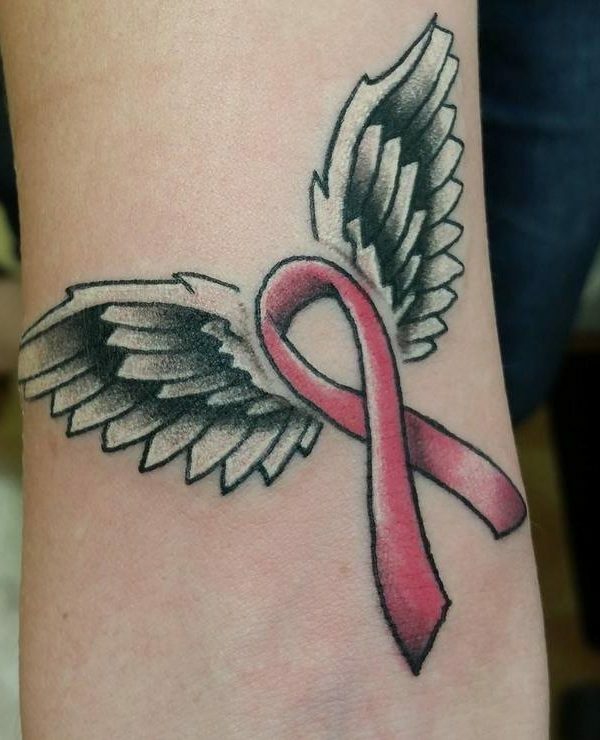 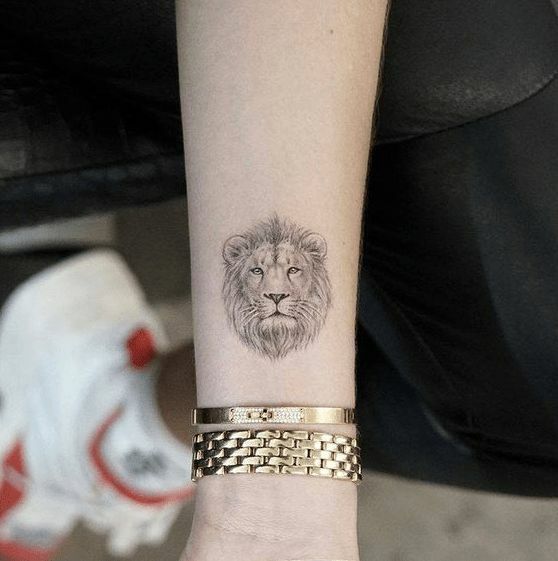 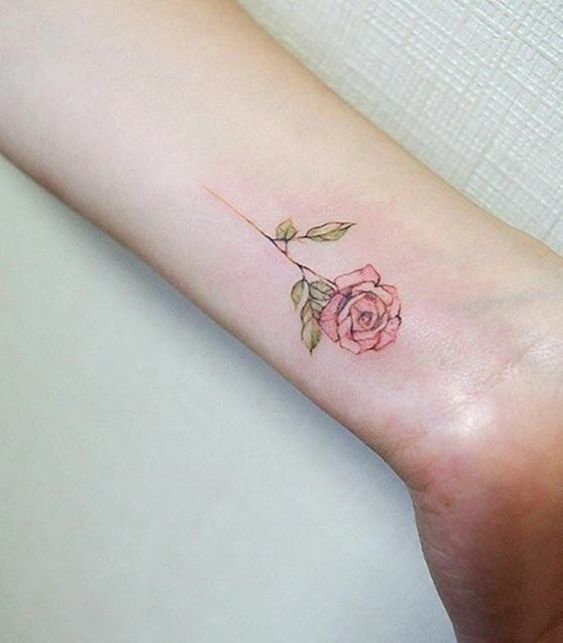 Minimalist tattoos always look the best and have taken over the big tattoos. 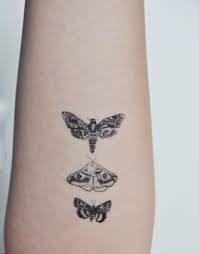 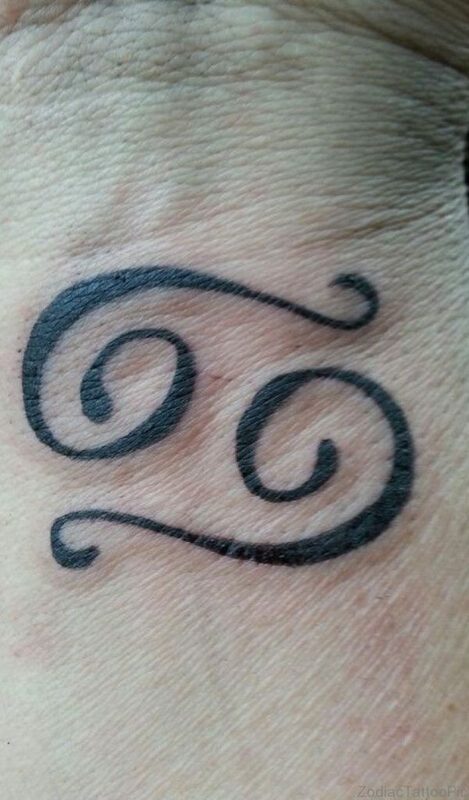 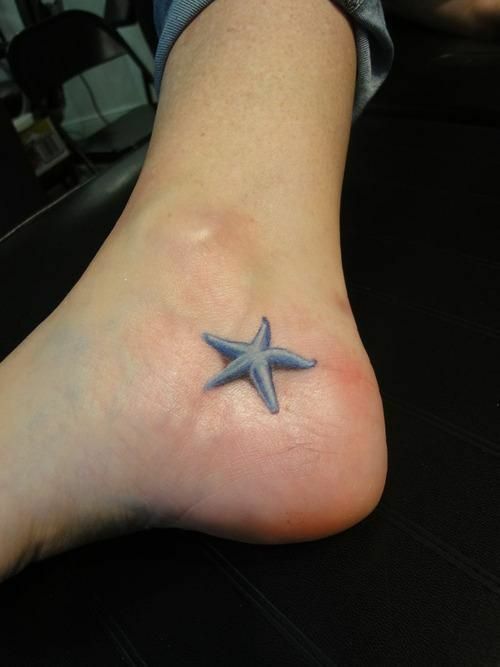 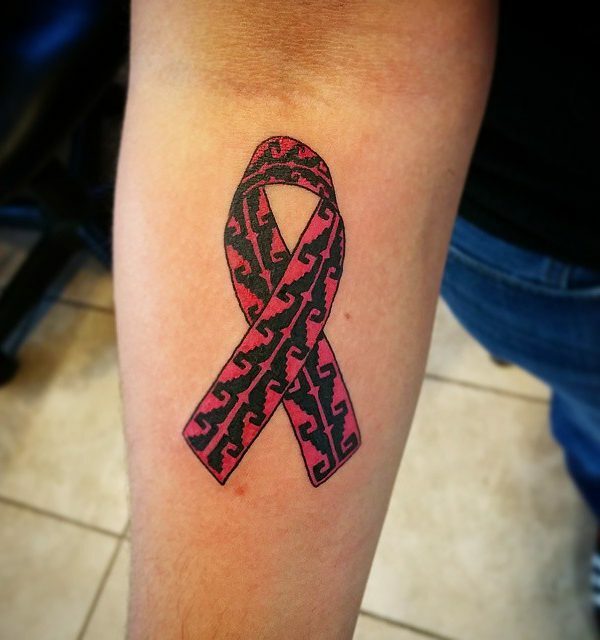 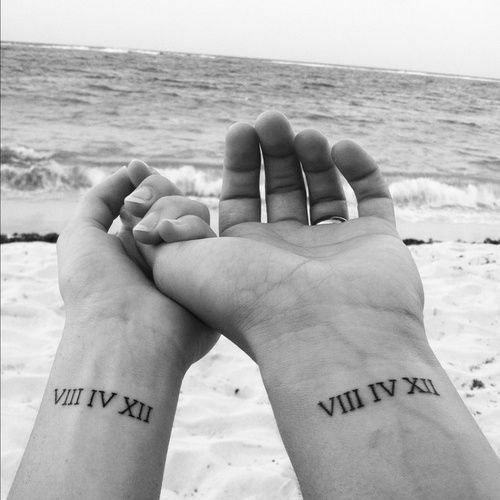 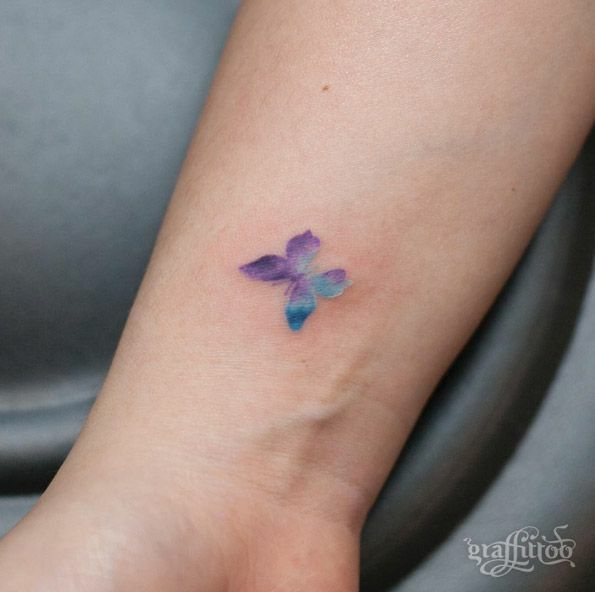 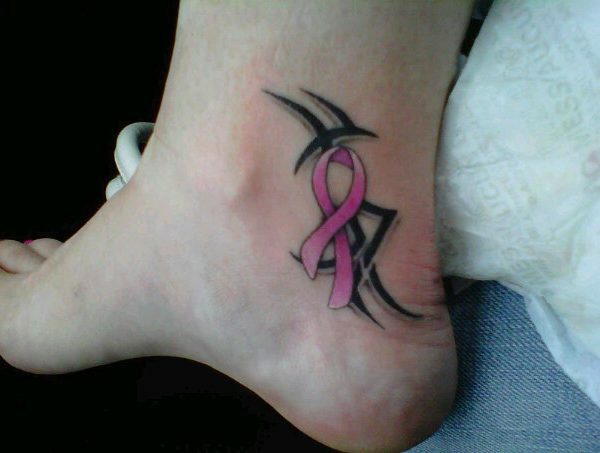 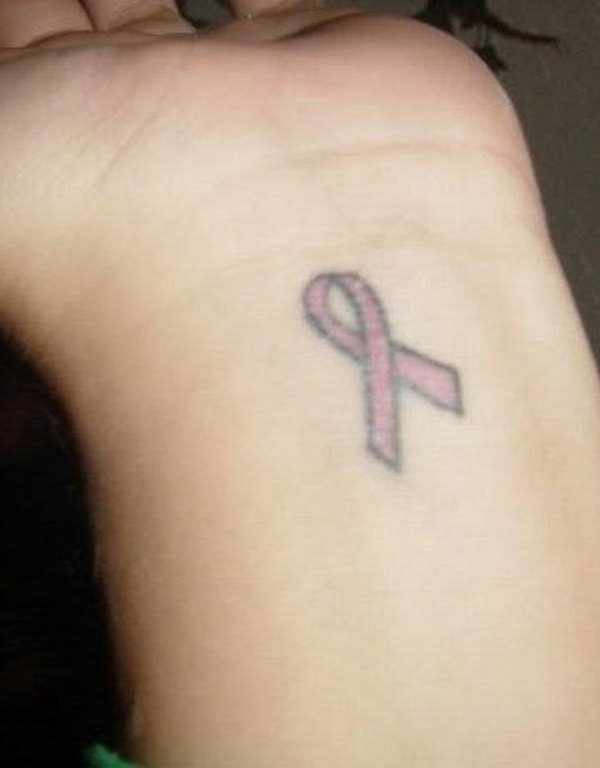 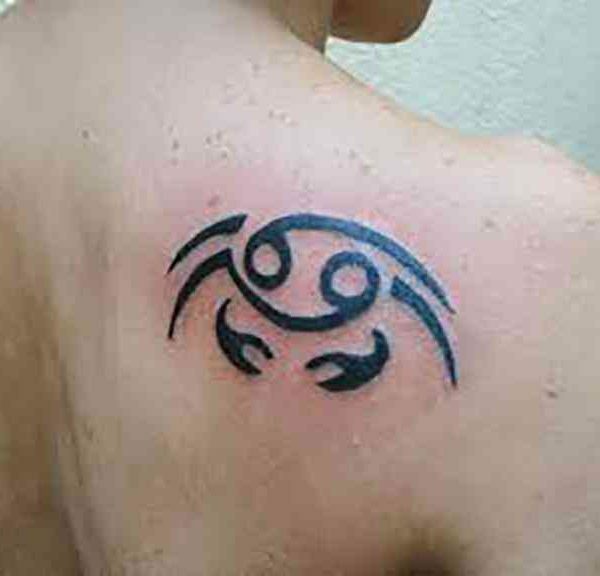 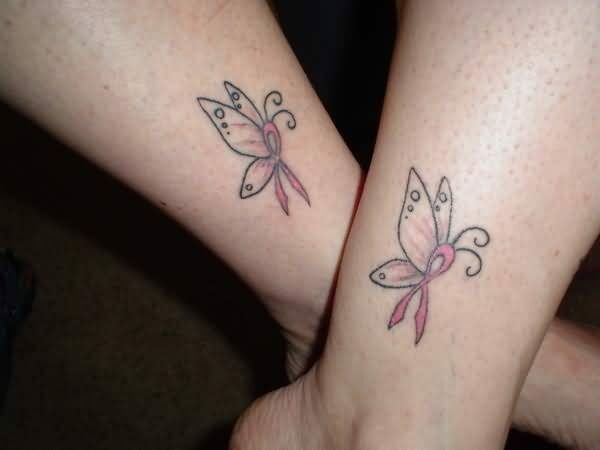 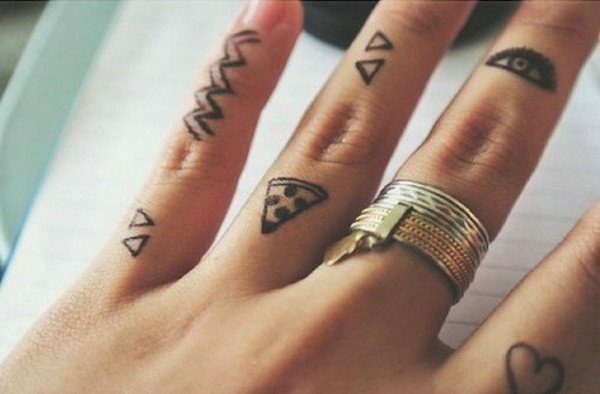 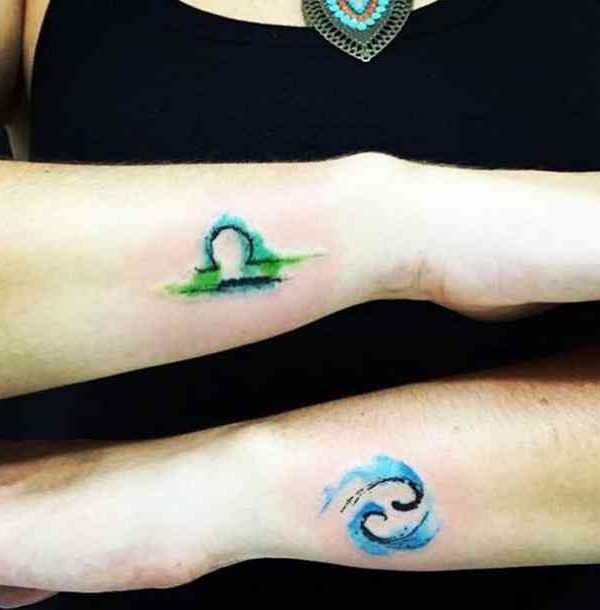 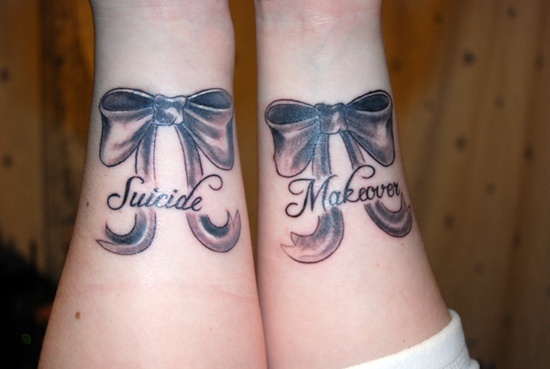 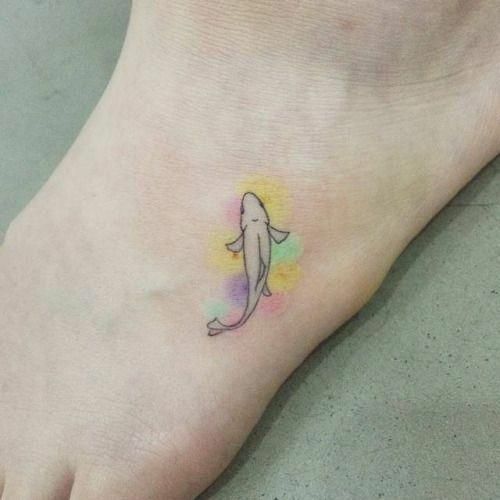 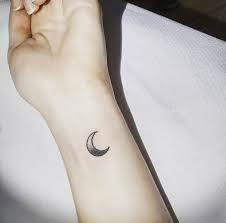 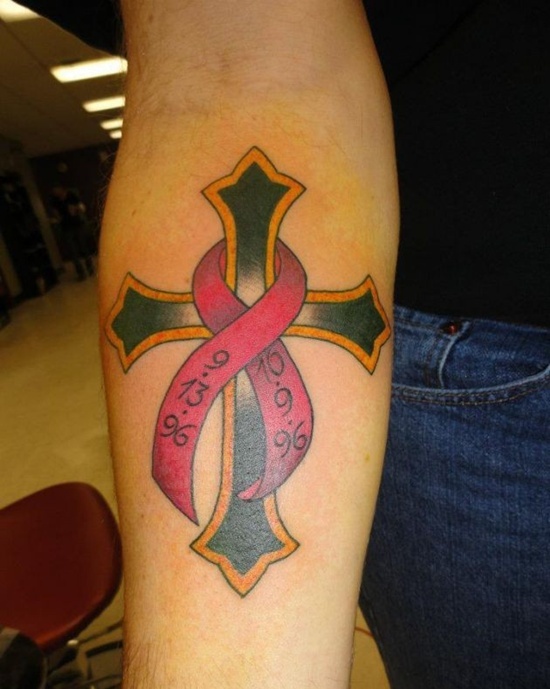 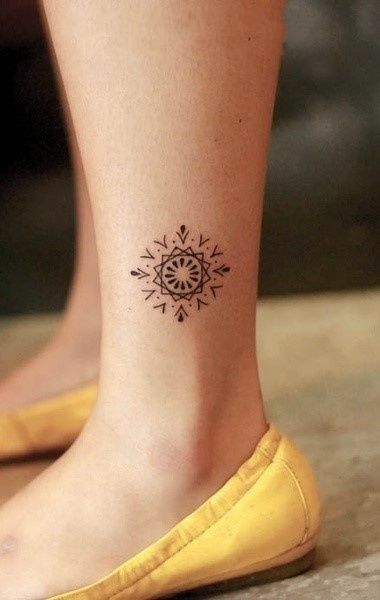 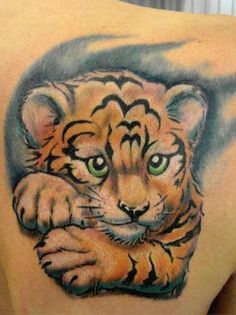 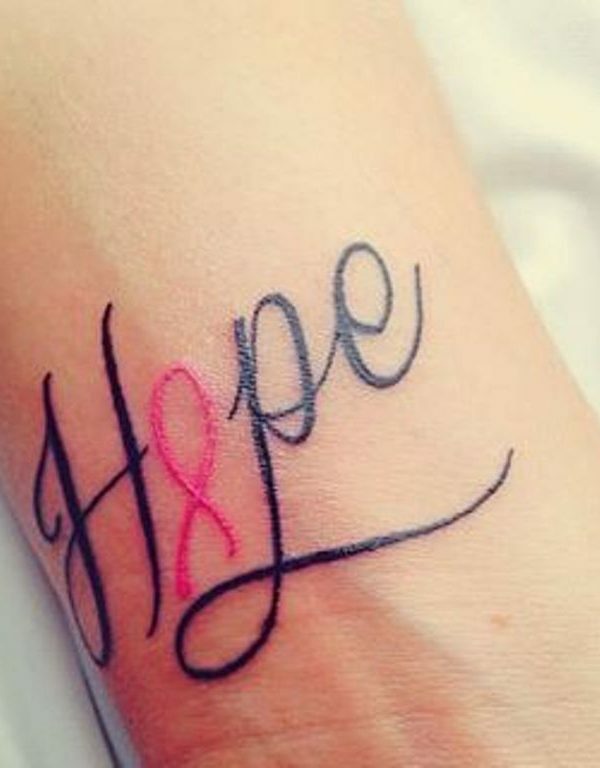 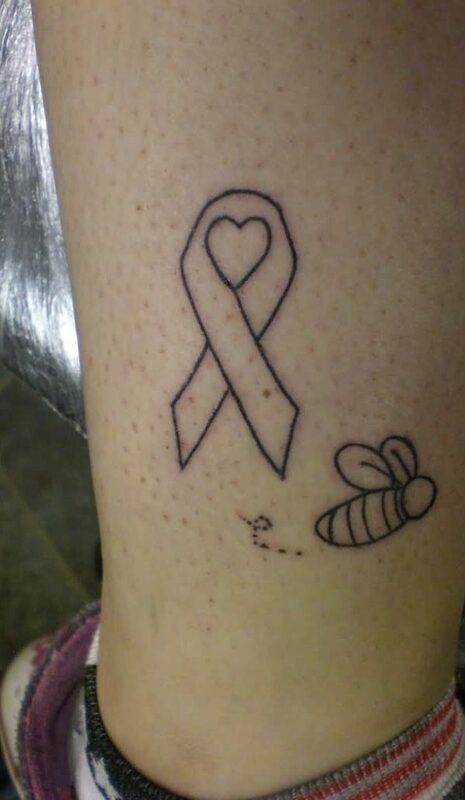 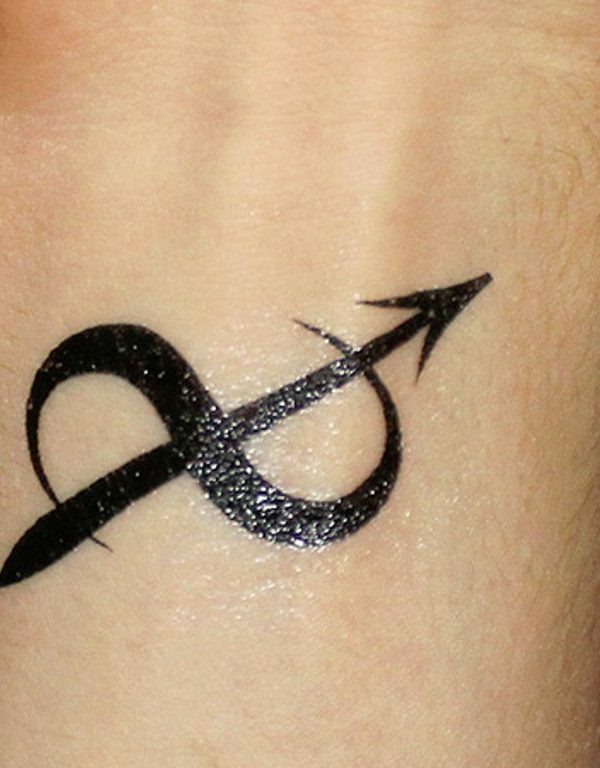 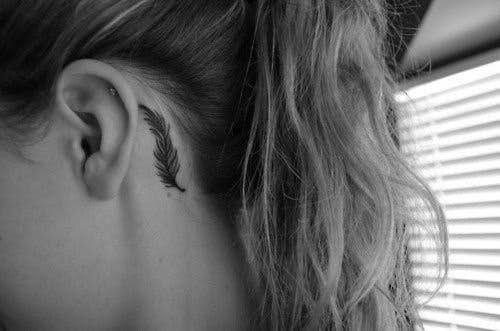 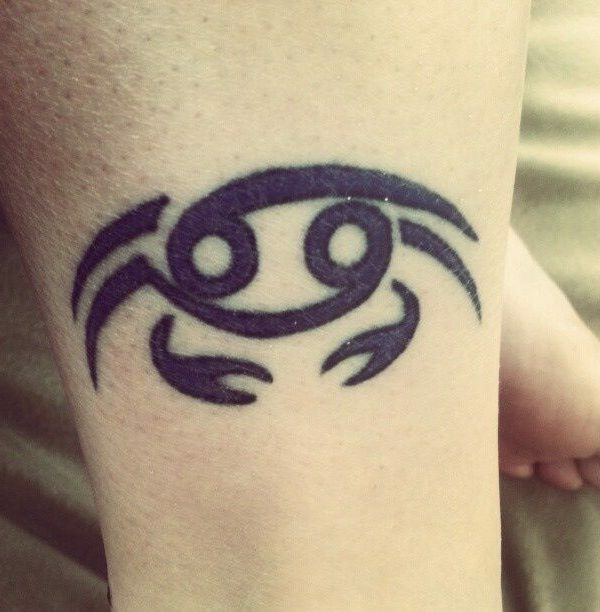 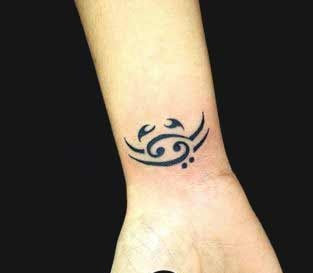 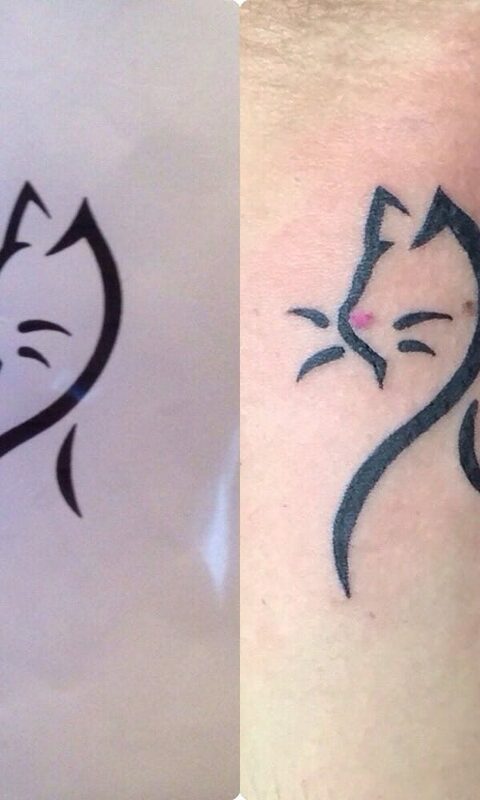 People are more fond of getting tiny and small tattoos on their bodies. 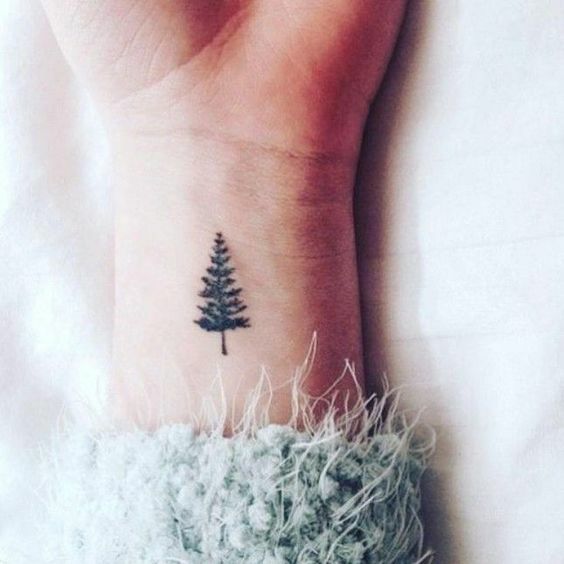 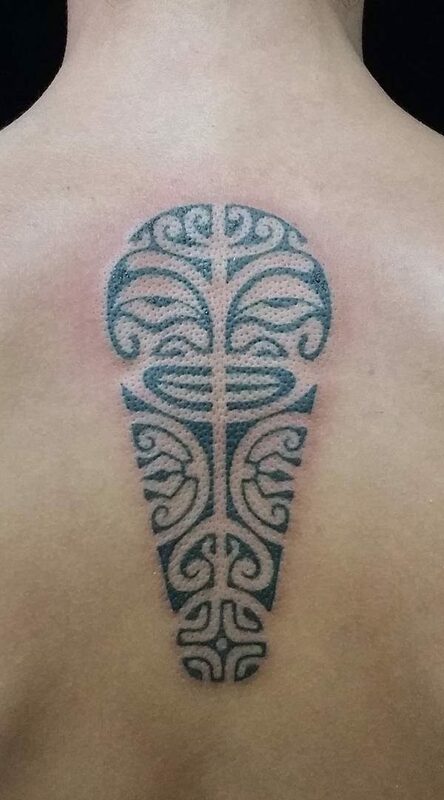 Here is a small tattoo of a pine tree which looks absolutely amazing and even gives you those holiday feels.